Two of INTI International University’s brightest students will take off for the University of Oxford in September 2012. Tay Weiyang and Lim Mei Chee, who achieved excellent results in the Cambridge A Level examination, obtaining 4A*s and 3 As & 1 B respectively, not only stand tall amongst their peers but will also help raise the bar for future students at INTI hoping to emulate their success. Tay who did his SPM in SMK Tinggi Port Dickson will read Philosophy, Politics and Economics while Lim who studied in SM (P) Methodist, Kuantan will pursue Biomedical Science. Tay was recipient of awards for “Top in the World for AS Economics”, “Top in Malaysia for AS Mathematics” and “Second place in Malaysia for Best Across Four Cambridge International AS (Advanced Subsidiary) Levels” at the Outstanding Cambridge Learner Awards in November 2011. 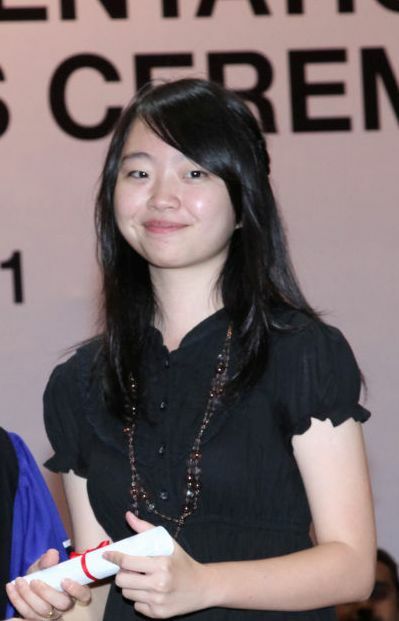 Lim was presented the Dean’s List award twice during her studies at INTI International University. “I got to know about Philosophy, Politics and Economics when reading about Christopher Hitchens, one of my favourite writers. PPE is essentially the study of how we organise and distribute power or resources as a society, along with the principles behind our methods. It’s the whole that appeals to me, not the sum of its parts. Hitchens studied at Oxford, and I was very keen to follow his steps,” said Tay when asked about his chosen course. For Lim, it was the fact that the University of Oxford has excellent tutors and the largest volume of world-leading research among UK universities that attracted her. Describing herself as “stubborn, proud and confident” and also “a positive thinker”, she has plans to pursue graduate studies in Oncology. 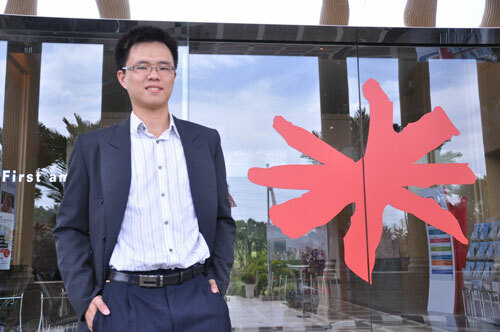 Tay attributed part of his success to the great study environment at INTI International University in Putra Nilai. “Everything you need is within walking distance or an INTI bus away, and distractions are far enough to give you a great place to study at. The amenities provide convenience without being overdeveloped or crowded. It was INTI’s recognition of my hard work and its assistance through complete tuition fee waiver for my A Level course that form the basis of who I am today as a student,” he said. The Cambridge A Level programme at INTI is one of the most successful running programmes which have seen INTI’s students progress to some of the best universities around the world including Oxford, Cambridge, London School of Economics, Harvard, Yale, Cornell, Stanford, The University of Hong Kong and the National University of Singapore among others. Good grades in carefully chosen A Level subjects can allow up to one full year of advance standing or credit at universities in USA and Canada. For further information on INTI’s Cambridge A Level programme, please call 06-7982000.